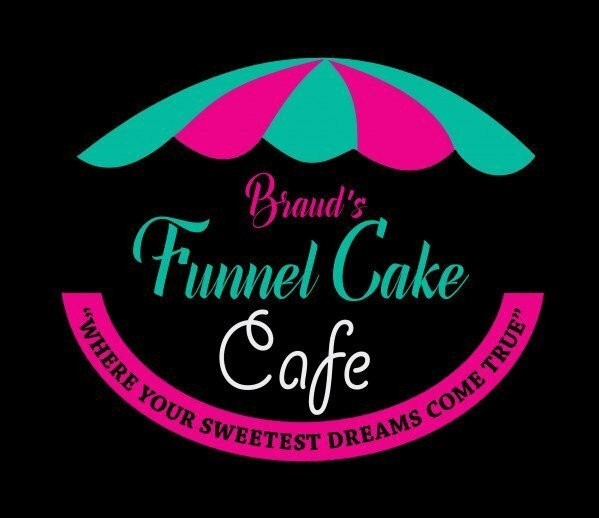 Specializing in fresh gourmet funnel cakes with a large variety of delicious sweet and savory toppings, from the traditional Strawberry and Whip to the... not so traditional Banana Split, Chicken Finger, Peach Cobbler, PB&J, Bacon, S'mores and many more. Also serving soda floats in five delicious flavors, and ice cream waffle bowls. Available for catering corporate events, parties, weddings or any special occasion.